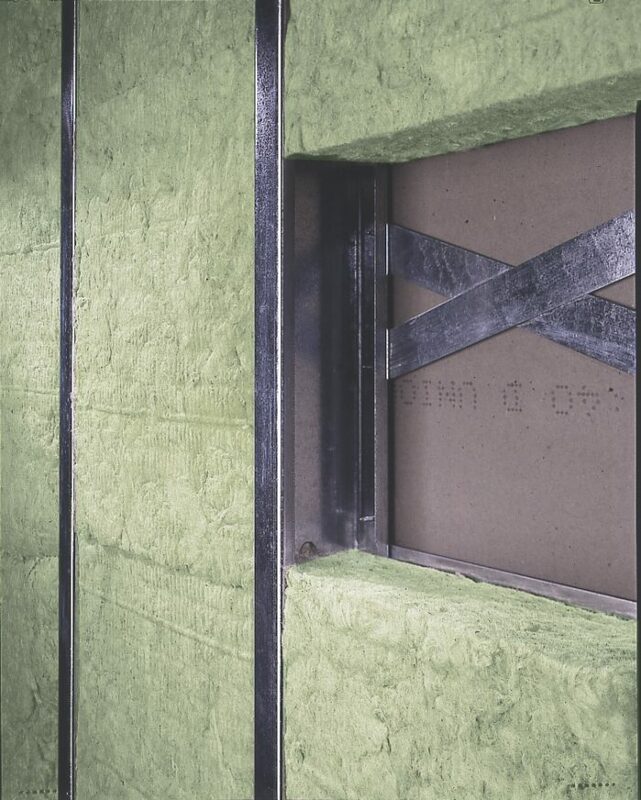 Two manufacturers of mineral wool insulation have announced that they will stop using binders containing formaldehyde in at least some of their products, a move aimed at addressing long-standing health concerns and meeting tougher green certification requirements. Roxul said that it would begin supplying an updated version of its light density AFB batt insulation, called AFB EVO, to North American distributors on July 1. Owens Corning also announced plans to introduce a formaldehyde-free version of its Thermafiber insulation later this year. The new products are intended to ease concerns among builders and specifiers about the off-gassing of formaldehyde, a chemical found in a variety of building and consumer products and listed as a human carcinogen. Roxul said that AFB EVO “has been developed to meet the market demand of architects and building owners designing to no-added-formaldehyde specifications in forward-looking certifications such as LEED v4.” Owens Corning, which didn’t say exactly when the new version of Thermafiber would be available, also cited green building standards in its announcement. 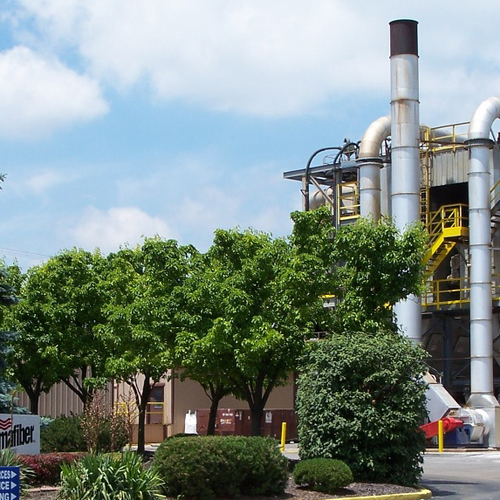 Owens Corning was the first to develop a phenol formaldehyde binder for insulation in 1938, and it remained the industry standard for the next 70 years, according to an article posted by the Healthy Building Network. Johns Manville shifted to an acrylic binder for fiberglass insulation in 2002, and the rest of the industry had followed suit by 2015. But until now, mineral wool producers had stayed with binders containing formaldehyde. Q&A: With Elevated Levels of Formaldehyde In My Home Air, Should I Install an ERV or HRV System? Roxul has argued that virtually all of the formaldehyde in the binder it used was driven off by heat during the manufacturing process. “The result is no measurable free-form formaldehyde in the final product and no volatile organic compounds that can off-gas,” the company said in an email forwarded to GBA in 2014. 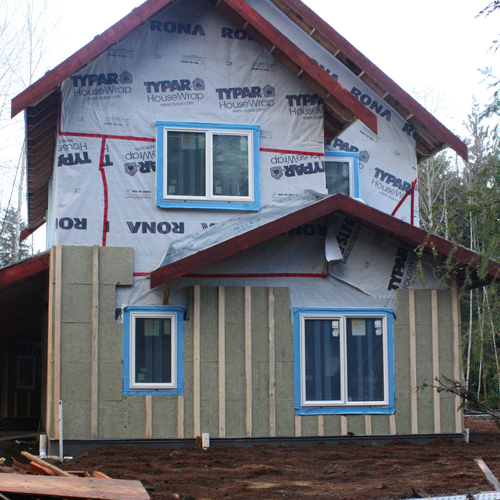 Three types of Roxul mineral wool are already listed by GreenGuard, a certification program designed to help builders choose products with low chemical emissions. Even so, the elimination of formaldehyde-based binders will make the insulation more appealing. Many building products contain formaldehyde, including plywood and fiberboard, according to the Centers for Disease Control and Prevention. The Environmental Protection Agency says that formaldehyde is also found in some medicines, cosmetics, dishwashing soap, fabric softeners, paint and other finishes, and even permanent-press fabrics. Unvented fuel-burning appliances and cigarette smoke also are sources. The chemical, a volatile organic compound, is colorless but strong-smelling in high enough concentrations. It can prompt a variety of health problems — skin irritation, wheezing, and coughing — and it is listed as a human carcinogen by the International Agency for Research on Cancer (IARC) and the National Toxicology Program. The CDCP says that health effects can occur in some people in concentrations of 100 parts per billion. The Occupational Safety and Health Administration sets limits for workers who might be exposed to formaldehyde on the job. The California Air Resources Board (CARB) as well as the U.S. Department of Housing and Urban Development have set limits for formaldehyde emissions from composite wood products. 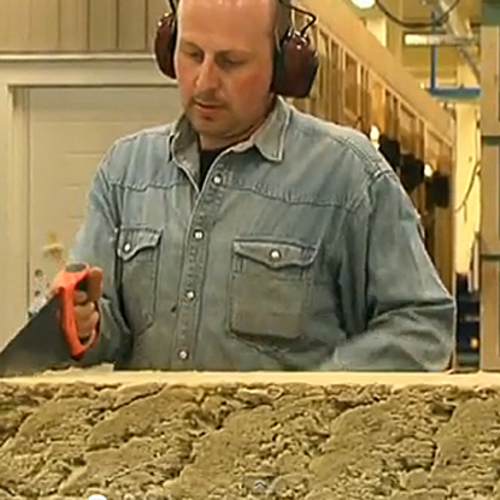 Formaldehyde has been a sticking point for rock wool despite the insulation’s many attractive qualities. Doug Horgan, vice president for best practices at BOWA, a company specializing in high-end renovations in the Washington, D.C., area, said that rock wool doesn’t end up in many of company projects because the insulation subcontractors BOWA uses don’t stock it. 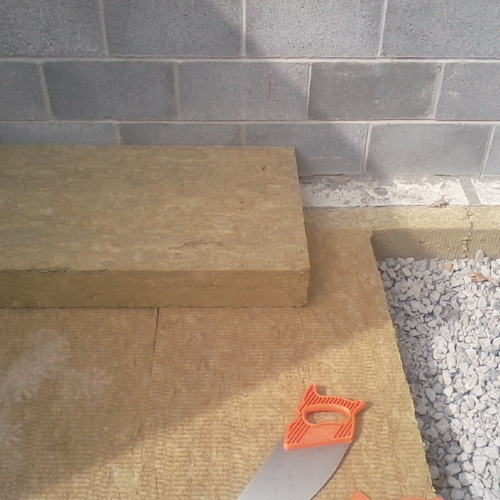 But on a small job, BOWA carpenters might end up installing the insulation themselves, and they prefer rock wool. It’s easier to handle and it’s less itchy. But the formaldehyde-based binders were a problem, especially as houses get tighter and, when not ventilated properly, trap more pollutants. “With formaldehyde, there’s sort of no known safe level, but our own bodies make formaldehyde,” Horgan said. “When you exhale, there’s formaldehyde in your breath. Regular, unprocessed, untreated, kiln-dried lumber emits formaldehyde and so do 10 billion things a normal person would do in their house, like getting dry cleaning done, or buying furniture or cleaning your house. Horgan said that he had been told the formaldehyde in rock wool mostly dissipated during the manufacturing process, but he never saw any testing data that would support that. 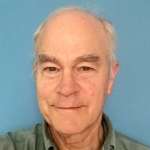 Writing at the Healthy Building Network, Jim Vallette said Johns Manville and Bonded Logic were early adopters of formaldehyde-free binders, but other manufacturers resisted change. Tests cited by industrial hygienist Linda Kindcaid suggest that formaldehyde can be a significant problem in new homes. Kincaid wrote that “green” homes just a few years old in Santa Clara County, California, showed formaldehyde levels of up to 300 parts per billion, 10 times the level that can decrease lung function in children. For now, Roxul’s move away from formaldehyde-based binders will affect only the AFB brand, but Giansante said that in time the company would make the same change with other products. It also sells ComfortBatt and Safe ‘n’ Sound, a sound and fire-suppression form of the insulation. One obstacle is cost. Giansante did not say how much more expensive the replacement binder would be, but acknowledged the difference was “significant.” He described the new binder as a “proprietary bio-based” product. Owens Corning said in a news release that formaldehyde-free Thermafiber SAFB (Sound Attenuation Fire Blankets) can be specified now and will be available later in the year. Thermafiber UltraBatt “will quickly follow” in a rollout of formaldehyde-free mineral wool products, the company said. No dates were given, and the company did not supply any additional information. Finally the Roxul monopoly is coming to an end! I've been asking Roxul for many years about their use of formaldehyde and they always say "it gets burned out". Maybe so, for the batts. For the rigid board? Not in my estimation! I have become increasingly sensitive to formaldehyde over my decades building homes. Roxul batts don't really bug me, but their ComfortBoard IS drives my skin bonkers! I can smell it when I break open the packs. That said, I think it's an exceptional product and it's vapor open profile feels safe to me for exterior applications from a building durability standpoint, so I keep using it, but my exposed skin wishes I wouldn't. An alternative would be most welcome!